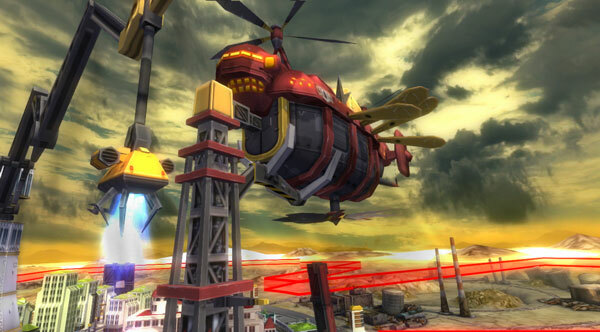 Metropolis Defenders opens at low sales. Fire Emblem Fates remains the top seller in this week’s Japanese sales figures following its debut last week. The 3DS game moved another 55,000 units. Acquire’s Zettai Geigeki Wars: Metropolis Defenders was the only new release to chart this week, moving less than 3,000 copies on PS Vita. The PlayStation 3 version did not chart. On the hardware side, everything fell in comparison to last week, outside of PlayStation 4, which saw a 4,000-unit increase.